For fast, professional appliance repair in Bowling Green and beyond, there’s only one name to remember: Morgart’s Appliance Repair, LLC. From dryer repair to refrigerator repair and oven repair, our appliance repair technicians can offer you some of the best quality craftsmanship in the area. Whether you need appliance repair services or appliance repair parts, we’re your best bet. Are you troubled by a leaky washing machine? Has your refrigerator started making unusual noises? Is a broken oven causing you to rely on takeout meals? For these and other appliance problems, you can always turn to the appliance repair pros at Morgart’s Appliance Repair, LLC. 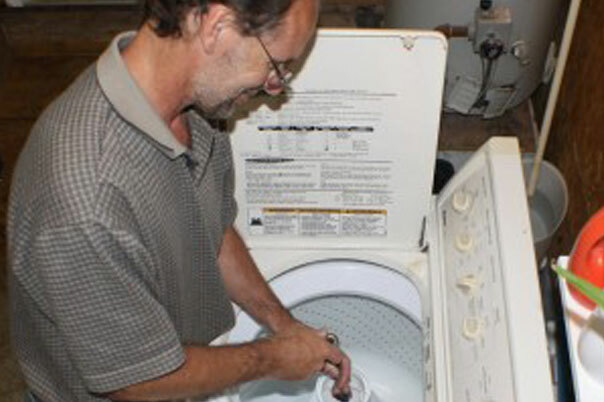 We provide professional appliance repairs for homeowners in Bowling Green and nearby areas. Whether you have a malfunctioning dishwasher, a broken garbage disposal, or an inefficient washing machine, you can count on our team for the highest quality workmanship available. We’ll work hard to get your appliances working once more, so doing chores in your home will be effortless. 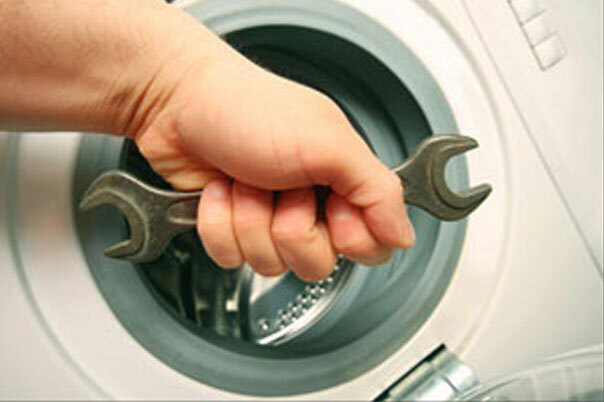 Call us today to schedule appliance repair service or discuss your needs with our technicians! Located in Bloomdale, OH, Morgart’s Appliance Repair offers appliance repair service to local homeowners throughout the surrounding areas. We’re proud to provide our dryer repair, dishwasher repair, refrigerator repair, and other home appliance repair services to customers in Findlay, Bowling Green, North Baltimore, Fostoria, Deshler, McComb, Wayne, and all surrounding areas. When you want fast, reliable appliances repair, we’re the appliance repair company you can trust to provide you with flawless results. Our home appliance repair technicians can handle appliance issues of all ranges and sizes, so no appliance problem is too small or too complex for us to deal with. We’ll provide you with all of the assistance you need to get your appliances back on track and your home in order. Don’t suffer through one more minute of malfunctioning appliances when one quick call to us for appliance repair can solve your problems. When it comes to appliance repairs, experience is absolutely key to lasting repairs. 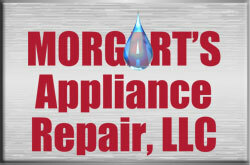 At Morgart’s Appliance Repair, our technicians have over a decade of experience in the appliance repair industry. That means we’ve seen a great number of appliance problems, from simple issues that require new replacement parts to more complicated repairs that require serious troubleshooting. There’s virtually nothing that our expert appliances repair technicians can’t fix, so get in touch with us today to learn more about our dishwasher repair, refrigerator repair, and dryer repair services. In addition to offering professional appliance repair services, we also provide appliance repair parts for homeowners doing DIY repairs. Whether you’re in need of parts or repair, we’ll do our best to address your needs with care. 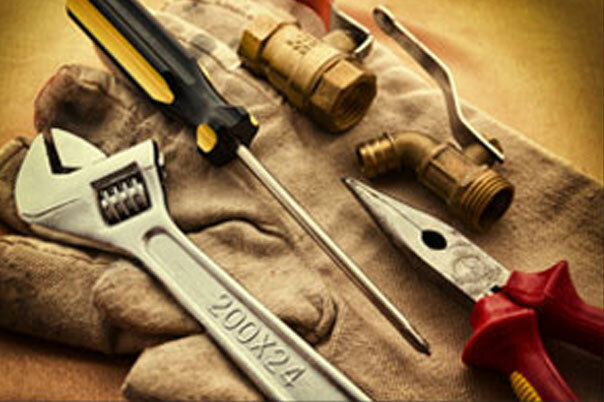 We’re available for regularly scheduled repairs as well as emergency service (at no extra charge! ), so there’s no reason to put off getting help with your appliance issues. Contact us now to schedule your service call! For your security and peace of mind, Morgart’s Appliance Repair, LLC, is fully insured. We’re also EPA certified to work with refrigerants. Excellent, excellent service! I have had Ray work on several appliances in my house. He is always friendly and courteous. AND he’s honest! If an appliance is going to cost more to fix than to replace, he will tell you right up front!